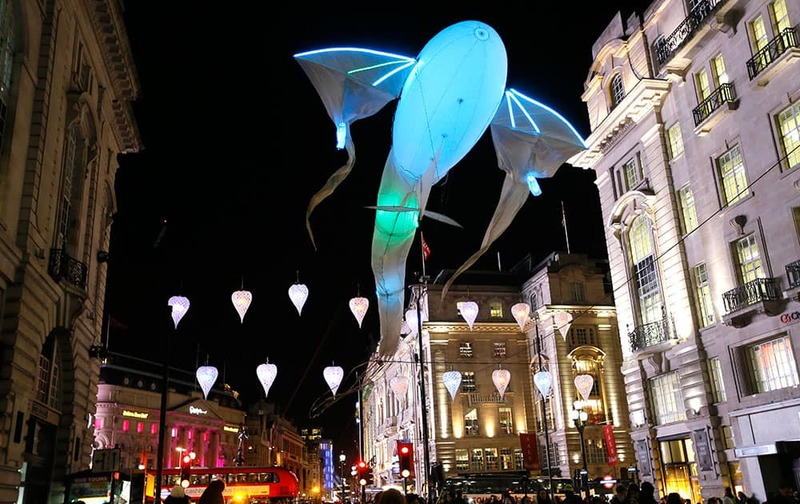 'Les Lumineoles' by artist 'Porte Par Le Vent flies above Piccadilly in London. 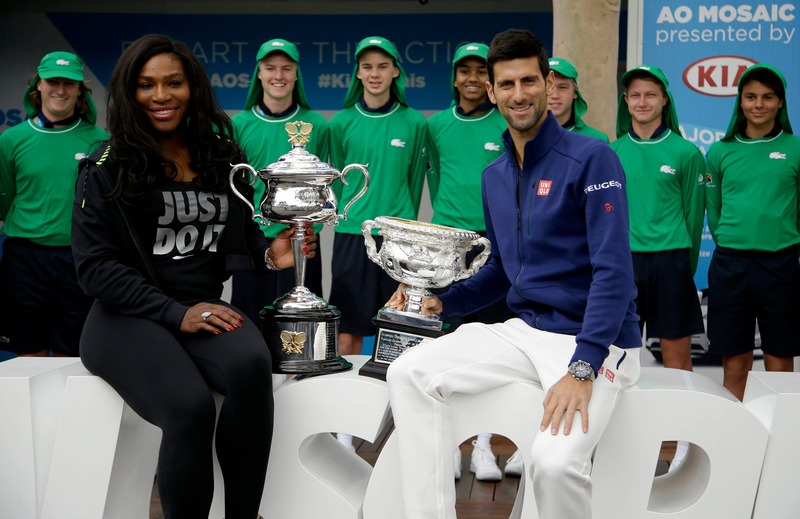 Defending champions Serena Williams of the US and Serbias Novak Djokovic pose for a photo with their trophies as they arrive for the official draw at the Australian Open tennis championships. 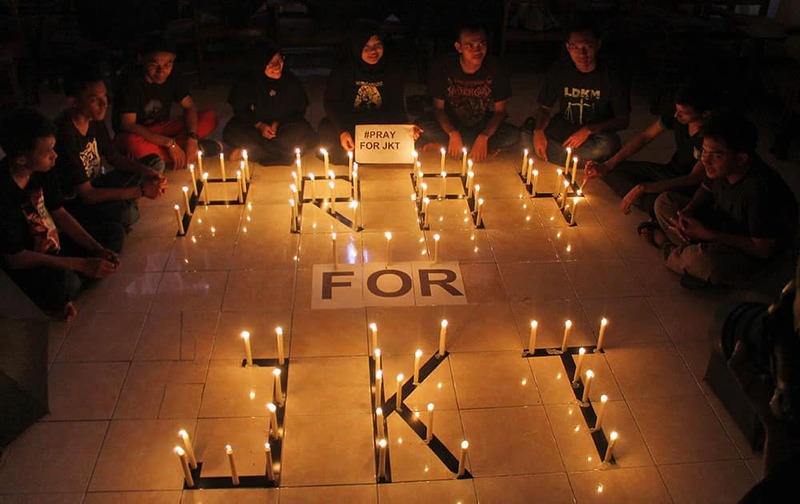 Students light candles during a solidarity for those affected by a deadly attack in Jakarta, during a vigil in Surabaya, East Java, Indonesia. 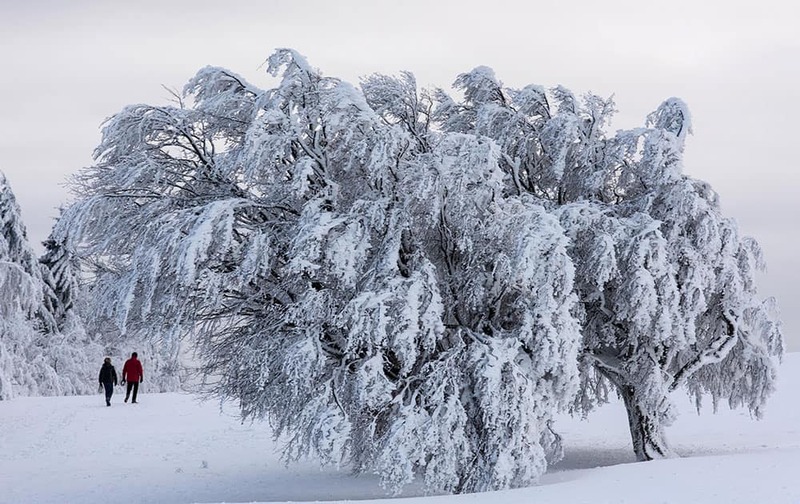 Two strollers pass snowy trees on Schauinsland mountain in the Black Forest near Hofsgrund, southern Germany. Virat Kohli waves to the crowd after reaching 50 runs during the 2nd One Day International cricket match between Australia and India in Brisbane, Australia. 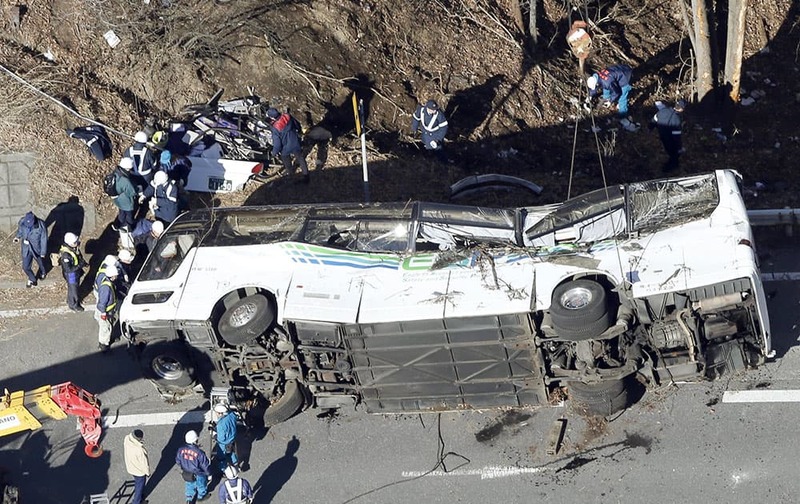 Investigators work near a damaged bus after it was transferred by crane onto a road in Karuizawa, Nagano prefecture, central Japan. 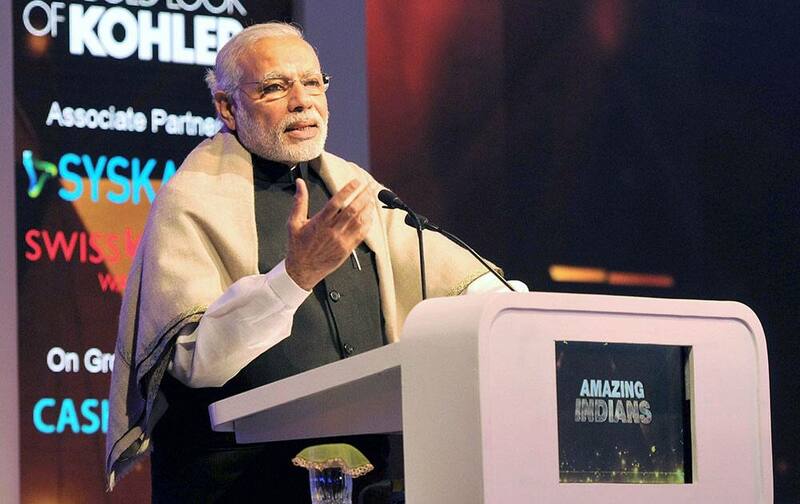 Prime Minister Narendra Modi addresses during the presentation ceremony, in New Delhi. 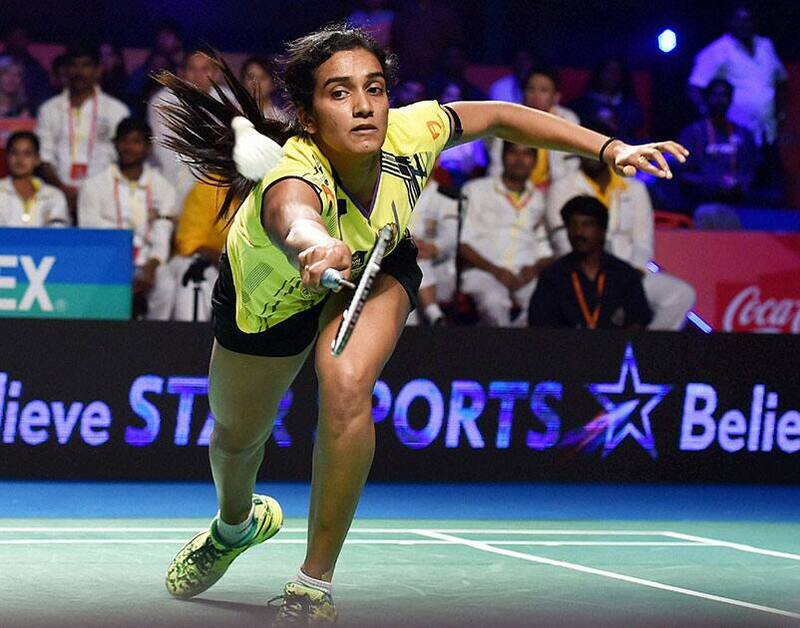 Chennai Smashers P V Sindhu plays against Delhi P C Thulasi during the 1st semifinal of Premier Badminton Leauge at Kanteerava Stadium in Bengaluru. 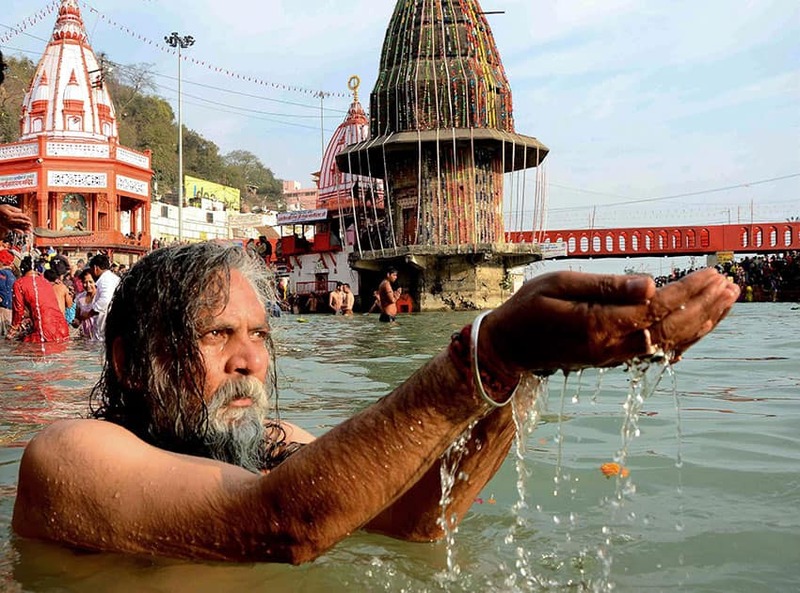 A sadhu performs prayers as he takes holy dip in River Ganges on the occasion of Makar Sankaranti in Haridwar. 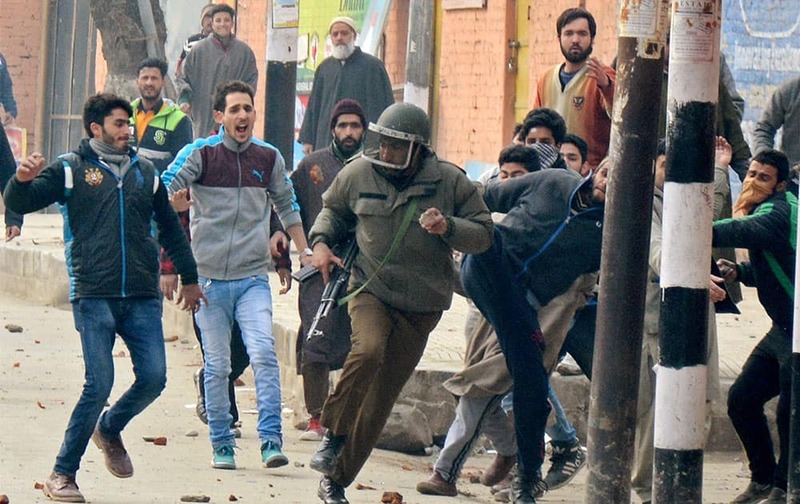 Angry protesters beating up a policeman during clashes on Srinagar-International Airport Road at Peerbagh in Srinagar. 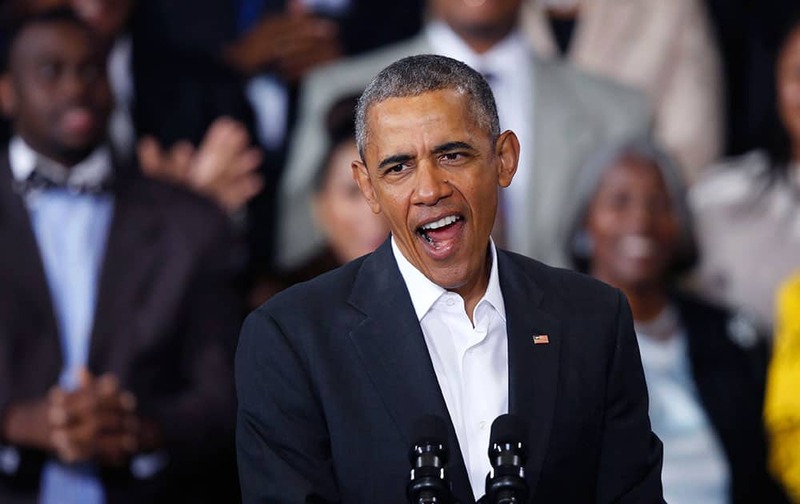 President Barack Obama speaks at McKinley High School in Baton Rouge, La. 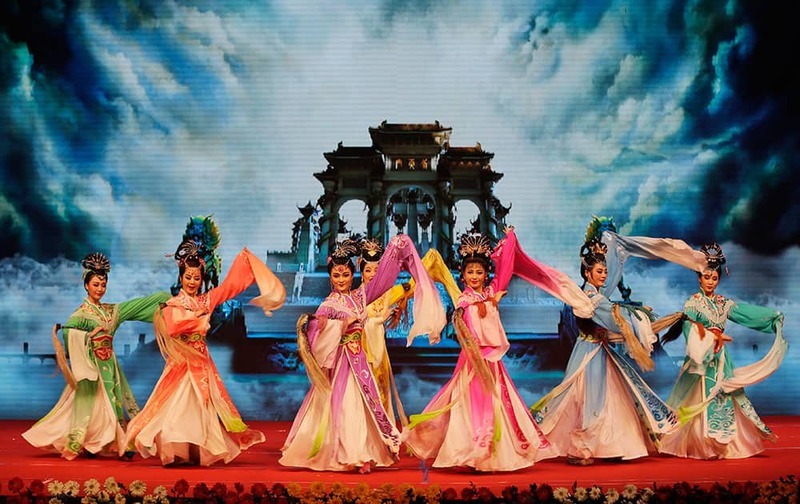 Chinese Anhui Hungmei Opera theatre perform 'Goddess Marriage' opera in New Delhi. 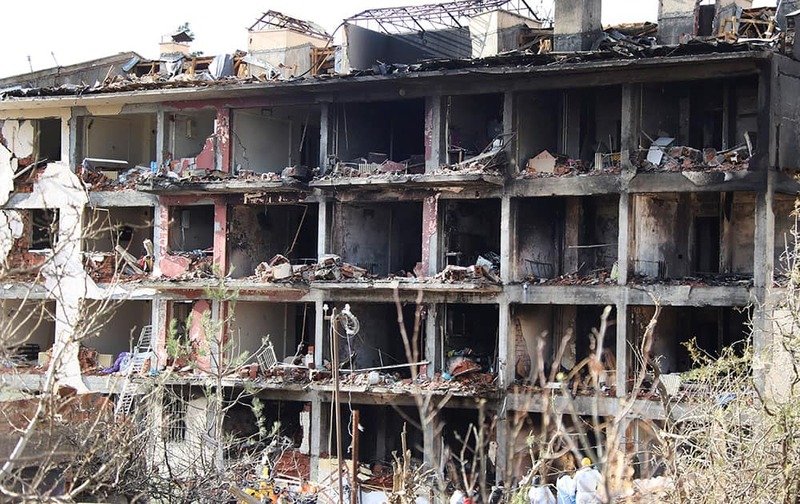 Turkish police officers and members of rescue services work at a destroyed police station in Cinar, in the mostly-Kurdish Diyarbakir province in southeastern Turkey.